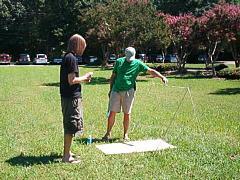 because of learning outcomes which 'Human Sundials' offer ! and can be used to encourage some 'team building' activities. with the added advantage that it could even be 'self-funding'. to teach children about the changing seasons, during a year. this link will download a 4-page PDF document, giving details. Australian distributor - or telephone, on: +61 (0) 7 4125 6403.
our North American representative, (telephone 438 792 4823). 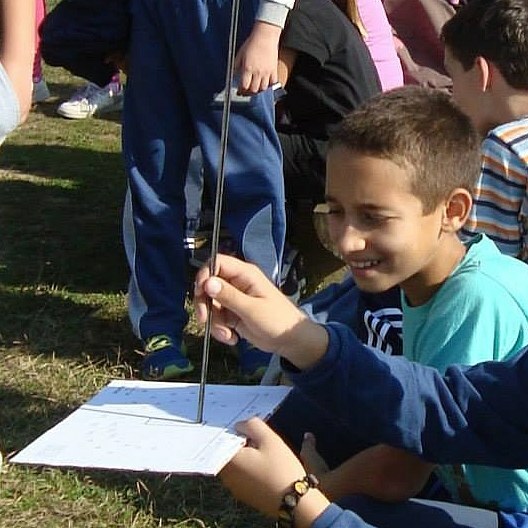 specific educational advantages of "Sunclocks", for schools. That page also shows the details of their general advantages. Slaven Licina, or just telephone: +385 9592 39474 (in Croatia). small 'working-models' instead, simply made from cardboard ! 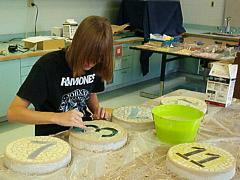 demonstrate that it indicates correct time throughout the year. 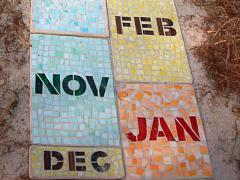 central 'Date-scale', which corresponds to the relevant month. and the photograph below shows these easy working-models. to reply to you within 24 hours, with an answer and/or advice. Australia/New Zealand, please contact one of our Distributors. used as a resource in connection with Astronomy and Space. 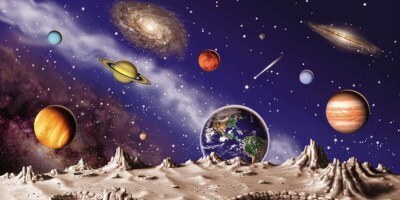 Space-related subjects - by clicking the panel, shown below. within a Space-Shuttle Memorial (at Racine, Wisconsin, USA). 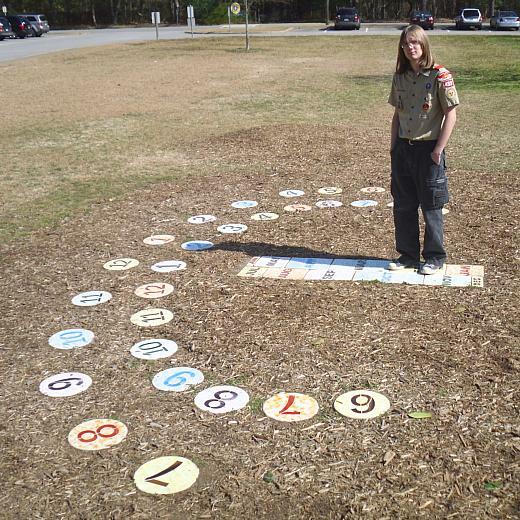 which recommends painting schoolyard "Sunclock" layouts. A similar educational web-site, is "Unpacking School Lunch". Some further 'teaching resources' can be found, via this link. 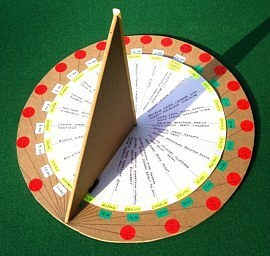 sundial plus 'constellation-finder' (by Brian Macfarlane, UK). E-mail Brian Macfarlane, or telephone: + (0) 1908 307721.
covering both the Day-time or Night-time applications of it. 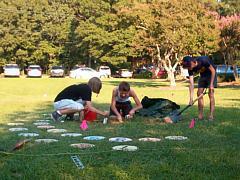 Apparently, this 'multi-purpose sundial' is used by Scouts. and the photograph below shows one, at a school in Virginia. of 2008. He obtained his 'Eagle Scout' award, later that year. 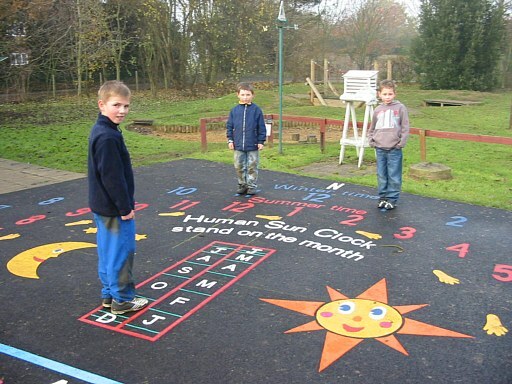 which is a very popular outdoor art project used by schools ! The four small pictures, show different stages of its creation. the "Bradford Intermediate School", (near Denver, Colorado). them) - instead of a rectangular area, which we recommend. giving better accuracy in where a person should be standing. Will Espey at a Family Development Center in Houston, Texas. 'Distributor' for North America (Paul Ratto) on:- 438 792 4823.
you - or says there is a problem, in supplying Layout Plans ! customer - after Paul has received your order, and payment. within School text-books (one in the UK, and one in the USA). plus demonstrate how the seasons change during each year. 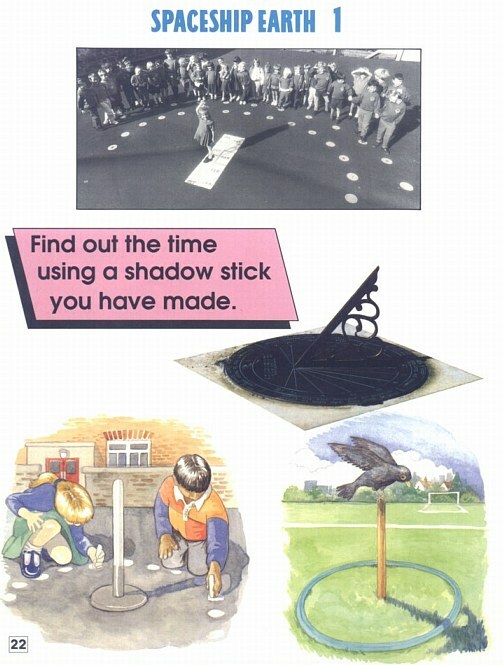 This first picture is a page from "Exploring Science (Book 2)"
by "Stanley Thornes Ltd" (1992) - its ISBN is: 0-7487-0612-7.
painted "Sunclock" layout, at a Junior School in Ide (Devon). designed for 'Elementary Schools', within the United States. Pennsylvania (2006) - the ISBN reference is: 1-59078-413-8.
versions in the professional section, of our 'Picture Gallery'. the "Mathematics Dictionary" - (at 678 x 902 pixels, in size). book, within the world-wide section of our 'Picture Gallery' ! the focus for any future 'Re-union', and also as fund-raisers. 'Art and Craft' lesson - or just be painted, on to the ground. 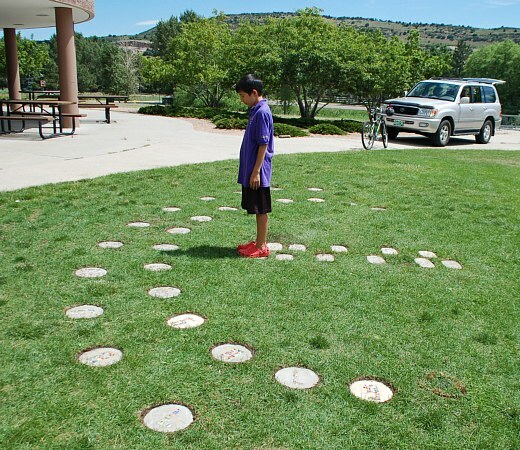 which can be used to create an interactive 'Human Sundial'. You could also click each of the pictures, above, for more information. thus avoiding any need for continuous 'scrolling' left or right. For example - browsing our web-site on an "Apple i-phone"
should allow all the text and pictures to be seen, very easily. so only vertical scrolling will be necessary on such a device. higher ranking with the Search Engines, (such as "Google"). We also offer FREE advice, to increase your own 'rankings'. Please telephone us, if you require any assistance with this. 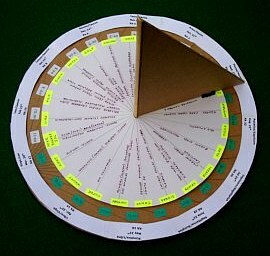 various educational advantages of "Sunclocks" for schools. you telephone us, plus ask to speak direct with Douglas Hunt. situations - from Schoolyards, to private gardens and Parks. Click this link, to see the various reasons for their popularity. 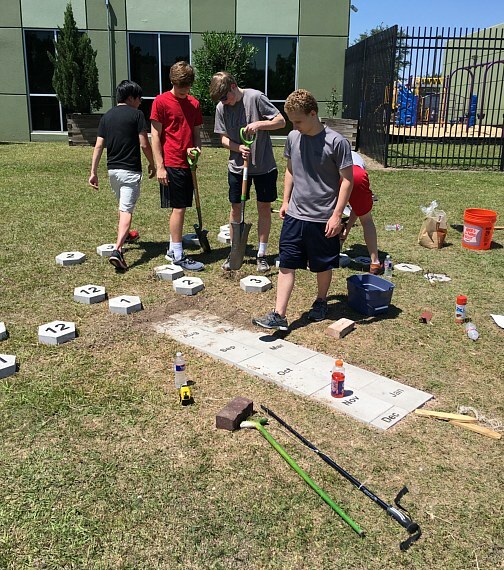 This is the reason they are known as "sundials for learning". stolen, and will not interfere with the grass-cutting of a lawn. you can use a wide range of materials to create this feature. They also automatically cope with any Daylight-saving time.